NOAA Issues Another Large Magnetic Storm Watch. 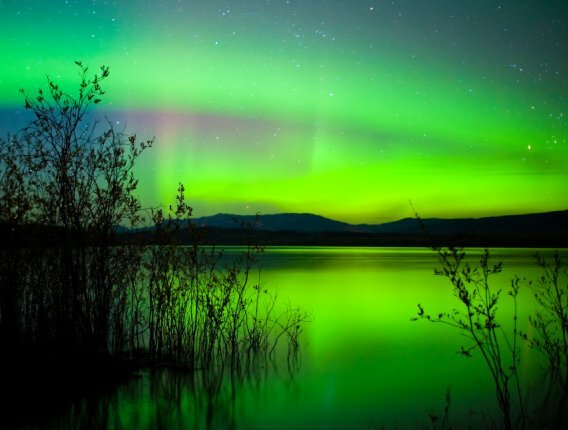 Weekend Northern Lights Show Possible. 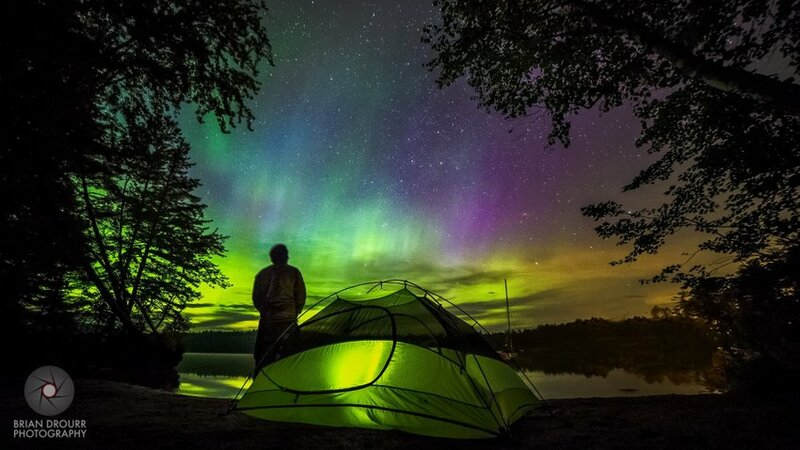 New Hampshire's Brian Drourr enjoying Monday night's massive Aurora. Photo by Brian Drourr Photography. UPDATE 1: NOAA expects the CME to start to affect Earth between the 12th and 24th hour of the Storm Watch. UPDATE 2: NOAA has just CANCELED this Storm Watch. "Storm conditions no longer expected." The National Oceanic and Atmospheric Administration (NOAA) Space Weather Prediction Center has issued a 48 hour minor magnetic storm watch indicating a Coronal Mass Ejection (CME) or a high speed solar wind stream emanating from the Sun may be heading towards Earth. These fast moving charged particles can cause a Northern Lights display. NOAA estimates the CME or a high speed solar wind stream currently headed towards Earth might produce a Kp number of 6 (Moderate), but that's never fully known until it hits Earth.